Promotes photosynthesis by enlarging leaves. Increase Total Nitrogen & Ammoniacal Nitrogen in soil. 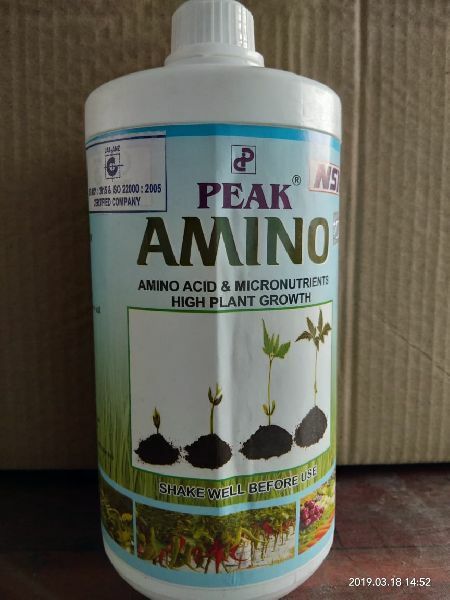 Helps soil based bacteria to grow more.